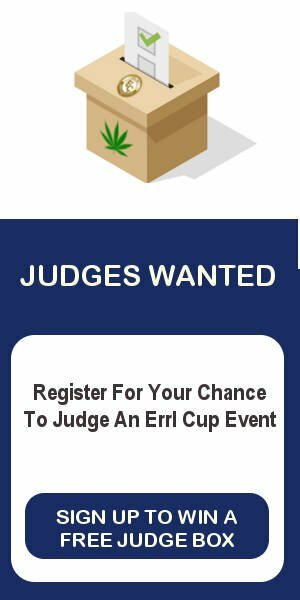 Errl Cup would like to first thank Travelmag.com for mention Errl Cup and 710 Degree Cup as festivals and events to do in Arizona. 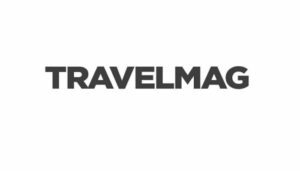 Travelmag article showed the best things to do in Arizona. Out of the list of 22 things was our events, the 710 Degree Cup and Errl Cup showcasing Arizona is the Travel Magazine Phoenix area. Can be thankful enough for Travelmag.com mentioning us in their latest Arizona Things to Do. Go check out the list and all the other things Arizona has going on.